Regina D. Biddings-Muro comes from Purdue University Northwest in Indiana, where she was vice chancellor of institutional advancement. 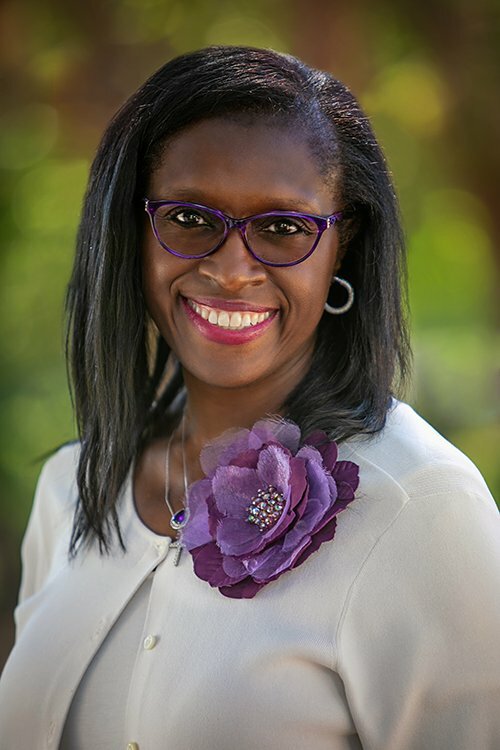 (THOUSAND OAKS, Calif. – Aug. 16, 2018) Regina D. Biddings-Muro is the new vice president for university advancement at California Lutheran University. She leads a team of about 30 people dedicated to fundraising and alumni relations. She takes over as the university works to finish raising funds for a science center, its largest fundraising campaign to date for a single building. Her arrival also coincides with the beginning of a new strategic plan that lists investment as one of three main goals. The focus will be on completing the physical master plan of the main campus, enhancing the off-campus centers and increasing the endowment. Biddings-Muro comes from Purdue University Northwest in Indiana, where she was vice chancellor of institutional advancement. Before her promotion to vice chancellor in 2012, she served as chief of staff from 2004 to 2012. Biddings-Muro’s higher education experience includes leadership in alumni affairs, community relations, legislative affairs, marketing and communication, and strategic events. “Her energy, commitment and proven record of success make her the ideal person to take on this important role,” said Cal Lutheran President Chris Kimball. She previously worked in the steel, natural gas and electric utility industries. A skilled communicator, she started her first career as a radio news anchor, reporter, talk show producer and host while she was an undergraduate. Biddings-Muro earned a doctorate in higher education and organizational change from Benedictine University and a master’s degree in communication and a bachelor’s degree in journalism/mass communication from Purdue. Dedicated to church and community service, Biddings-Muro has served on several boards and committees focused on economic development, social services and wellness in addition to foundation and corporate boards. Biddings-Muro replaces R. Stephen Wheatly, who retired in June after 15 years as vice president. The Cal Lutheran alumnus worked at his alma mater for 30 years. Cal Lutheran is based in Thousand Oaks, California, with additional locations in Woodland Hills, Westlake Village, Oxnard, Santa Maria and Berkeley. With an enrollment of 4,200 students, Cal Lutheran offers undergraduate and graduate programs through its College of Arts and Sciences, School of Management, Graduate School of Education, Graduate School of Psychology and Pacific Lutheran Theological Seminary.